Refreshingly Clean ~ Naturally Good! Welcome to Ashgrove Soaps and Sundries. 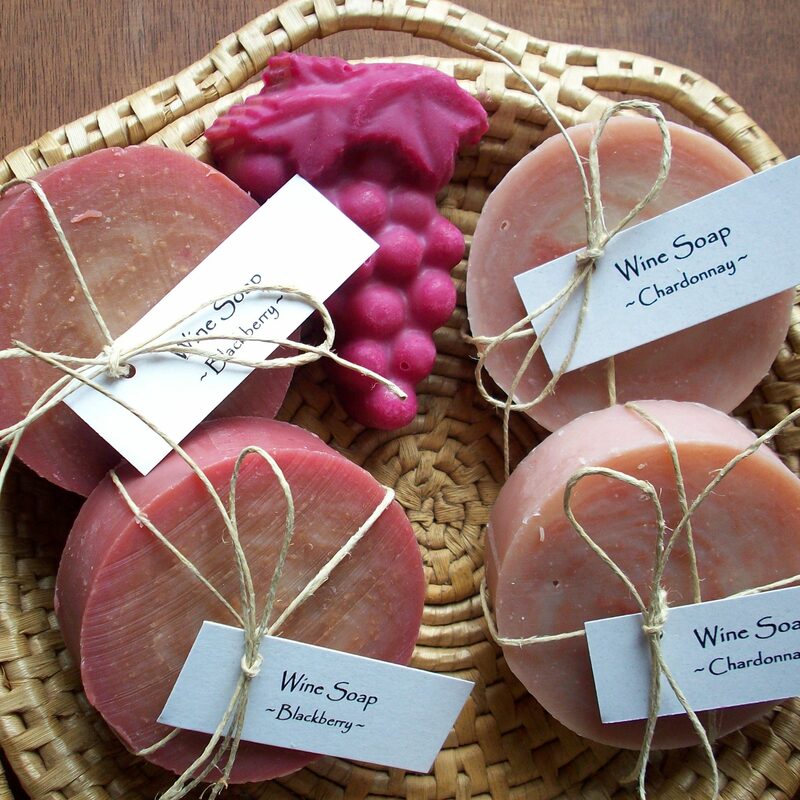 We offer traditional handcrafted artisan soaps and bath goodies. Created with professional talent and skill, our soaps rise above the common bath bar. From whimsically designed to pure simplicity. Ashgrove Soaps provides a wide range from which to choose. Go to the SHOP page and see the beautiful and extensive varieties we offer. Creatively handcrafting with quality is what Ashgrove Soaps is all about. Beginning with excellent quality ingredients, we create with a traditional artisan flair. Our cold processed soaps start with imported Italian olive oil. Our Castile Soaps are made with 100% imported olive oil. 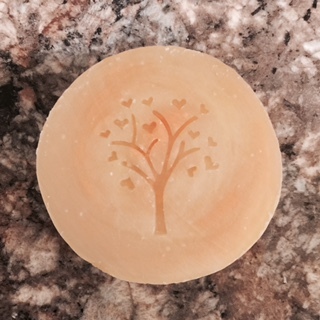 Soap ingredients are premium quality to assure a skin loving purchase. Ashgrove Soaps and Sundries is professionally associated with and is a member of the Handcrafted Soap and Cosmetic Guild. Lori is a HSCG Certified Soapmaker. Also, she is a Certified Soapmaking Teacher, the first in Pennsylvania. Providing a variety of creative workshops, she holds classes locally as well as across the USA. In May 2017, she taught and demonstrated for professional soapmakers from around the world at the international conference of the Handcrafted Soap and Cosmetic Guild in Las Vegas. 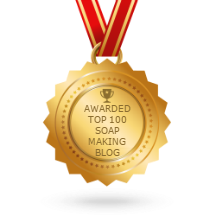 Soapmakers love to learn. 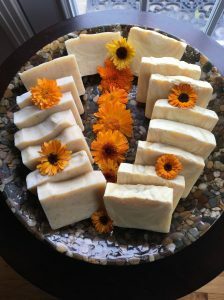 Lori hosts the Pittsburgh Soapmakers Gathering, an annual conference in June where soap and candle makers from the Eastern, Mid Western, and beyond gather to grow their talents. 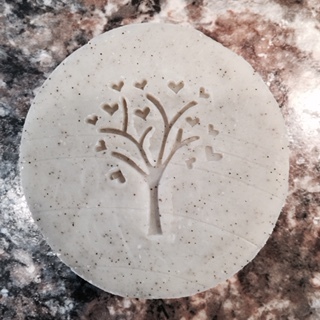 FREE SOAP – Did you know cold processed soaps require 4 to 6 weeks to be ready? Our soaps fly off the shelves and are sold at an amazing rate. 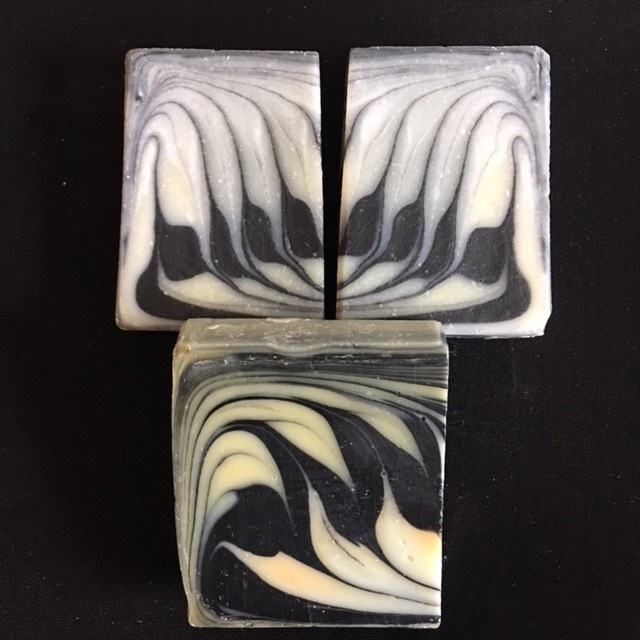 If you order from the website and a specific soap is out of stock, we will substitute the bar AND select a free soap for your order. The free bar of soap may become your new favorite. Are you looking for something special? 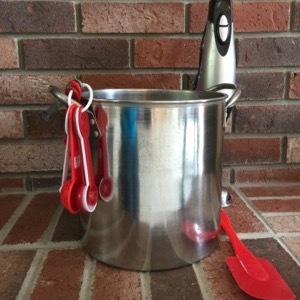 We can help you with our unique gifts, creative shower favors, and handcrafted items for special occasions. We support local business and buy local. You can too!! Sign up today. Receive Ashgrove updates about special coupons and news of festivals, workshops, and artisan connections.